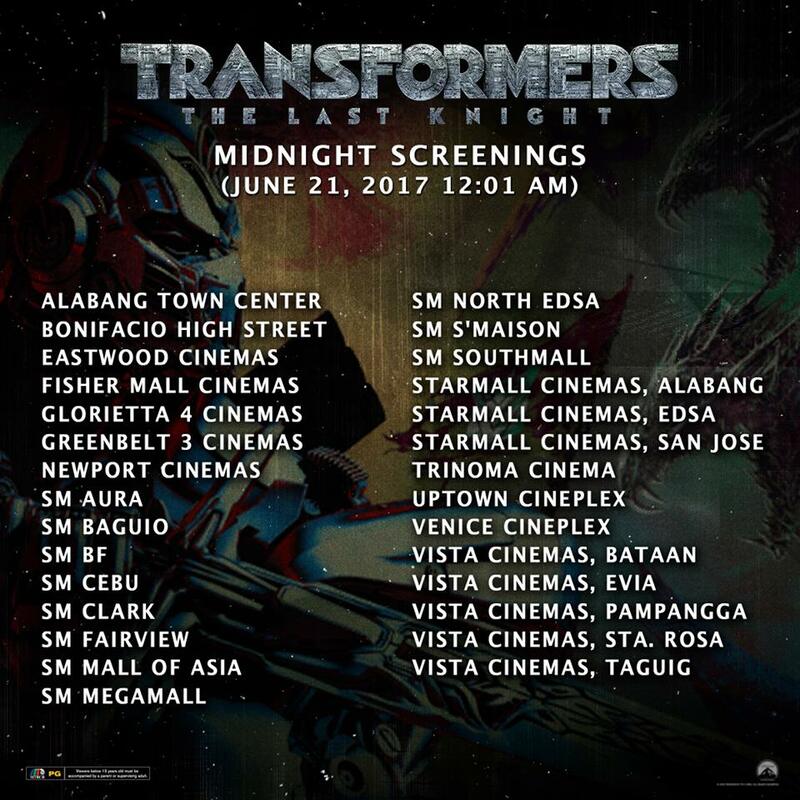 The species war between flesh and metal begins earlier for Filipino fans as United International Pictures (UIP) has announced that Transformers: The Last Knight, will have special midnight screenings in participating cinemas nationwide on Wednesday, June 21 at 12:01 AM. 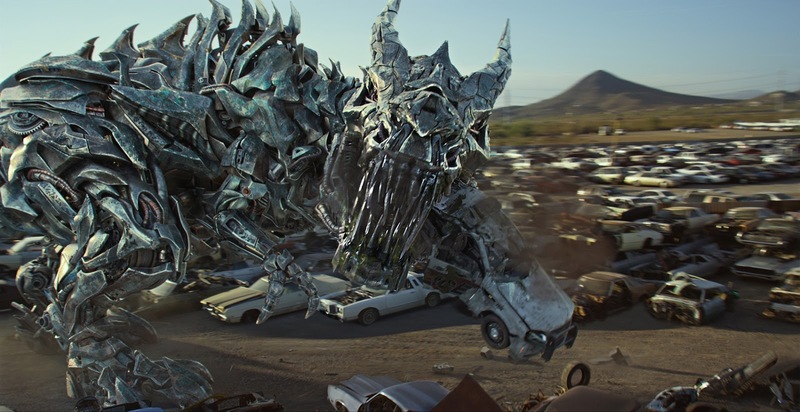 The public is advised to reserve and buy their tickets now to be among the first in the world to watch Michael Bay'sTransformers: The Last Knight, the fifth installment in the hugely successful franchise. 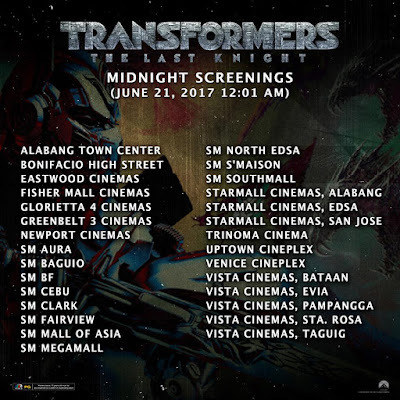 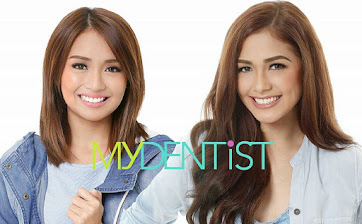 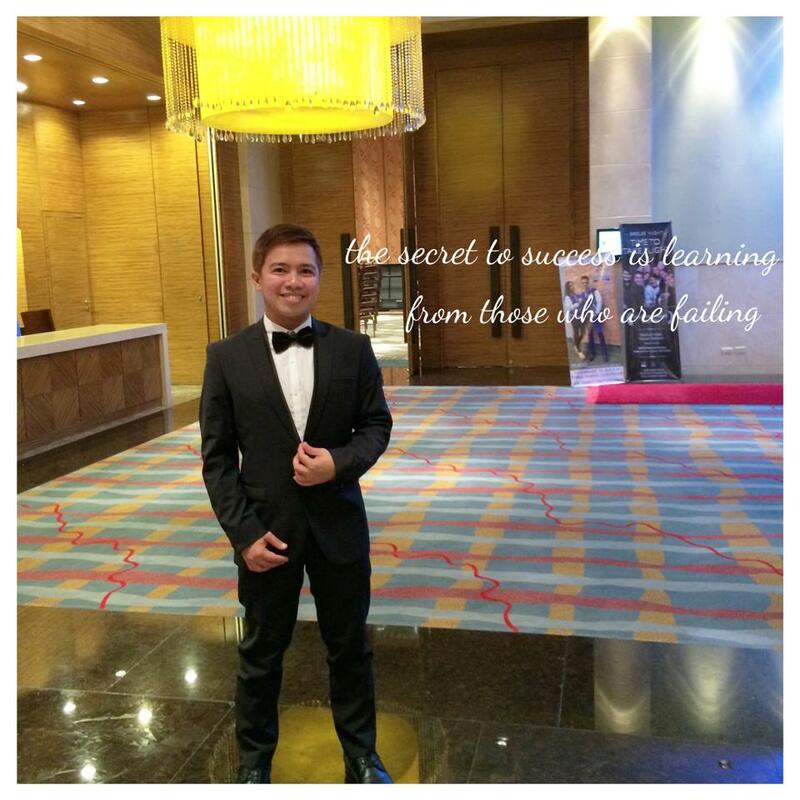 In Metro Manila, midnight screenings are confirmed to be held in Alabang Town Center, Greenbelt 3, Bonifacio High Street, Trinoma, Glorietta 4, Eastwood, Fisher Mall, Newport, Venice Cineplex, Uptown Cineplex, Starmall Edsa, Metropolis Alabang, Vista Taguig, Vista Evia Cinema, SM Aura, SM BF, SM Clark, SM Fairview, SM Mall of Asia, S'Maison, SM Megamall, SM North Edsa and SM Southmall. Transformers: The Last Knight is distributed by United International Pictures through Columbia Pictures.